Most of you have noticed, dear readers, that the Amazon series Transparent and news about the lead actor, Jeffrey Tambor, have been inundating the blogosphere, Facebook, and for all I know Anasazi pueblo artwork. A couple of you have asked me “hey Una, why no mention of Transparent on Transas City?” and the reason is that in some cases, I don’t feel the need to just repeat what others are already reporting upon and saying. I try to focus on lesser-known stories, or else major stories which impact me in some way such that I wish to add editorial content. In this posting, I would like to highlight an interview which the much lesser-known actress Alexandra Billings, who co-stars with Tambor in the aforementioned Amazon series. I think there is some irony that in a story about a transgender character not only is the lead a cisgender man, but the other transgender actresses and actors receive second billing in the new coverage. But let’s not get into that, because I don’t want a repeat of Letogate here. So please, take a little time to read this interview with one of our own, who is I feel destined for a much bigger career in the future! 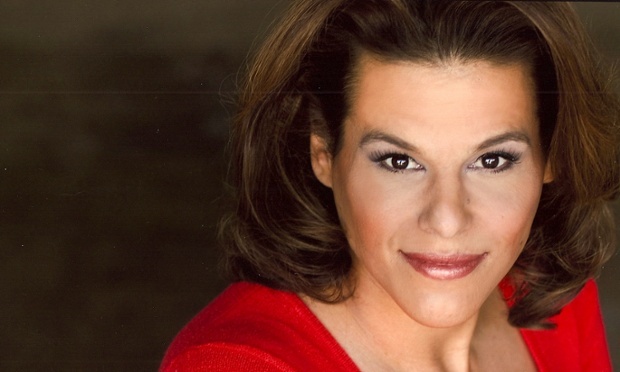 Alexandra Billings, transgender actor: ‘Transparent came up when I had nothing to lose’ | Television & radio | The Guardian. This entry was posted in Entertainment and tagged actress, television, transparent on October 12, 2014 by .